I Was Thinking of an Object and Surprise, It Appeared! Allowed: You Can Manifest for Yourself. So What Do You Desire? That’s a Lot of Money but I Made it Happen Anyway! I Manifested the Big Money and Then…. 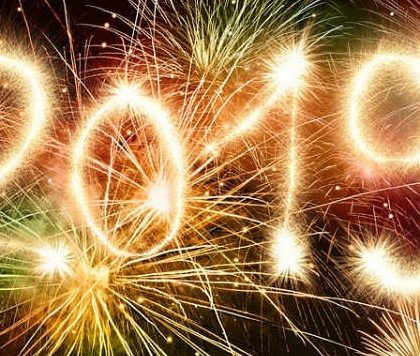 Manifesting 1,2,3 has worked like nothing else I’ve tried before. My “movies” and my life are getting better and better. I cannot begin to tell you how grateful I am to you for bringing Manifesting 1,2,3 into being. Just read your book, Ken. 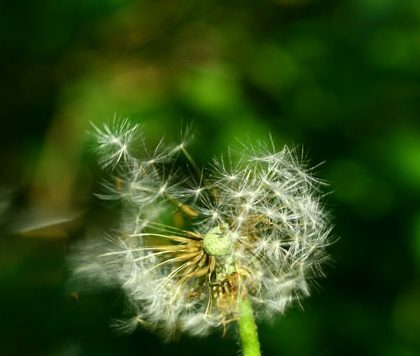 One of the best I’ve read on manifesting…thank you! I could not slow down and take a break when reading this book. It’s a page turner. I LOVE your stories….so empowering to know you can use the science of manifesting through intention. Brilliant. Ken lays out a difficult woo-woo subject (to many) in an understandable way. Manifesting works, the Movie is easy for anyone and the rewards are some of the best you will ever experience, materialistic or not. A very quick easy read on a subject everybody needs to know. The presentation is down to earth in everyday language. I would highly recommend this book for the individual needing to manifest thought and action without high verbiage and confusing Spiritual thought. 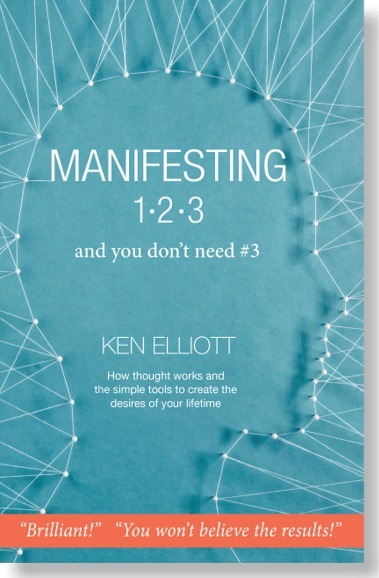 Ken Elliot’s book, Manifesting 1,2,3 offers new insights into the world of creating and manifesting that I had never heard before. I have read numerous books and practiced Law of Attraction techniques for many years. It has changed the way I look at my manifesting practice. I recommend this book to anyone that is a new or experienced in the art of manifesting. Sign up to get new manifesting stories and the follow-on comments from the weekly newsletter.